Quick, easy and light weight! 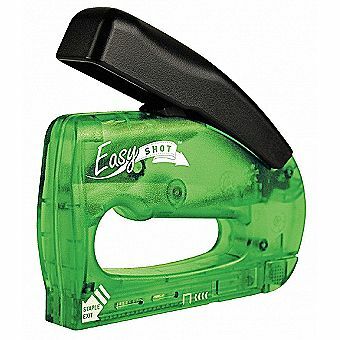 Whether your decorating for the holidays or a party, it's sure to be a breeze with this easy shot decorating stapler! Comes with 400 staples and a stapler lifter.